We stand on the shoulders of giants, but we never look past their heads. We never envision how it would be to exist in–dare I say it?–Utopia. A perfect future. A perfect now. 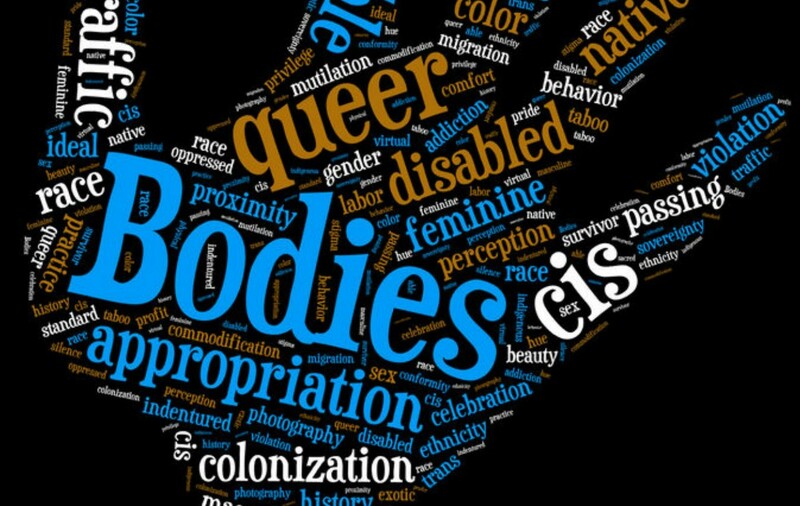 Contemporary Queer is about envisioning and working toward those visions we hold–not global (singular) but globals (plural). It asks us to take a moment to center our identities and embody them and not justify them. As a platform, we seek to provide our readers with cultivated stories that are important to them but that don’t ask them to segregate parts of themselves to consume and enjoy them. From lifestyle to personal to arts to community, we try to reach our readers a step ahead of where they are.